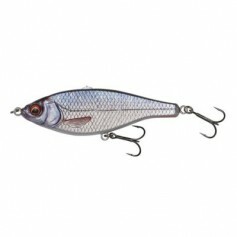 This unique lure is a supernatural Herring imitation. 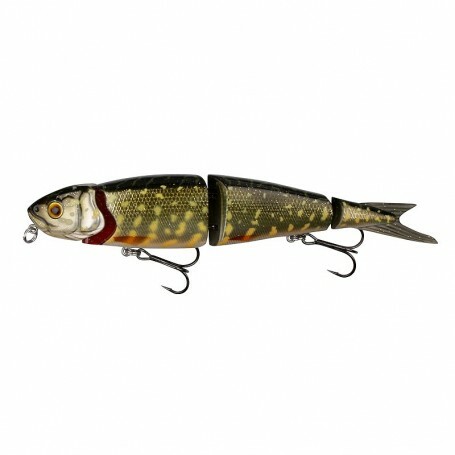 The triple joint allows the lure to swim and move through the water like the real thing! 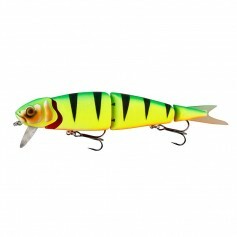 A true innovation and a very effective and easily fished lure! 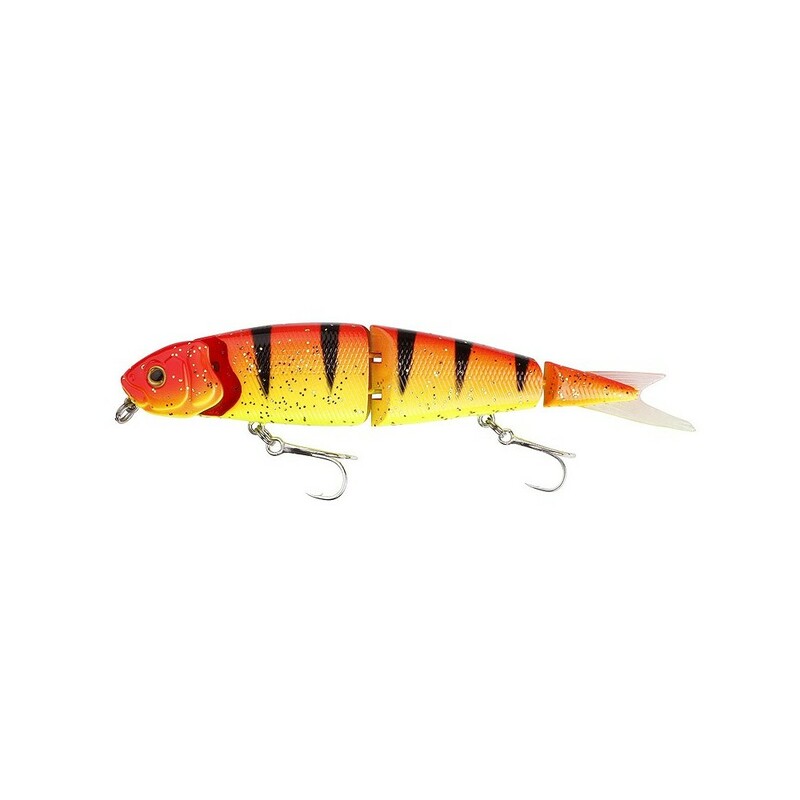 There are 4 types in the range; a suspending lipless lure, a suspending lip lure, a suspending low rider lure and a new swim bait version. 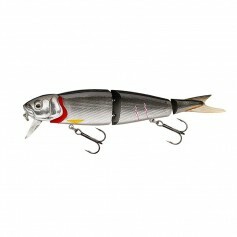 All supplied with premium quality Japanese carbon steel trebles and extra strong forged split rings. 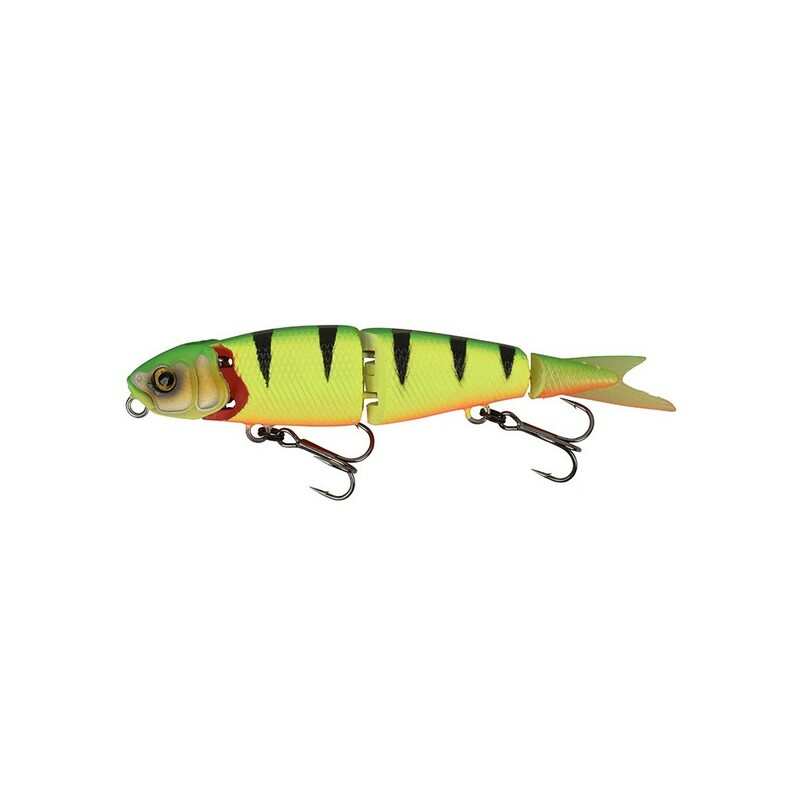 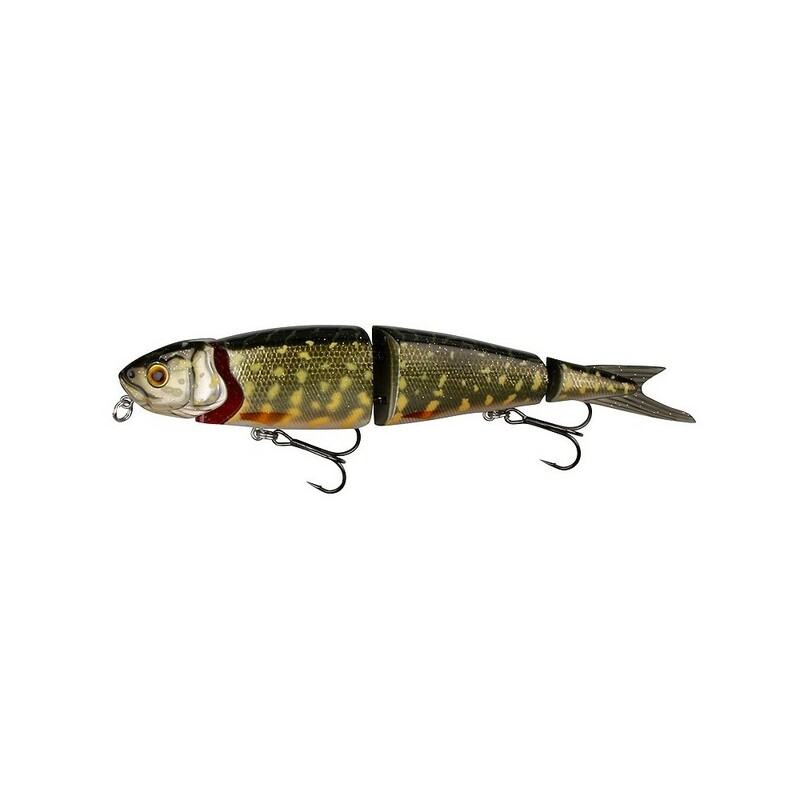 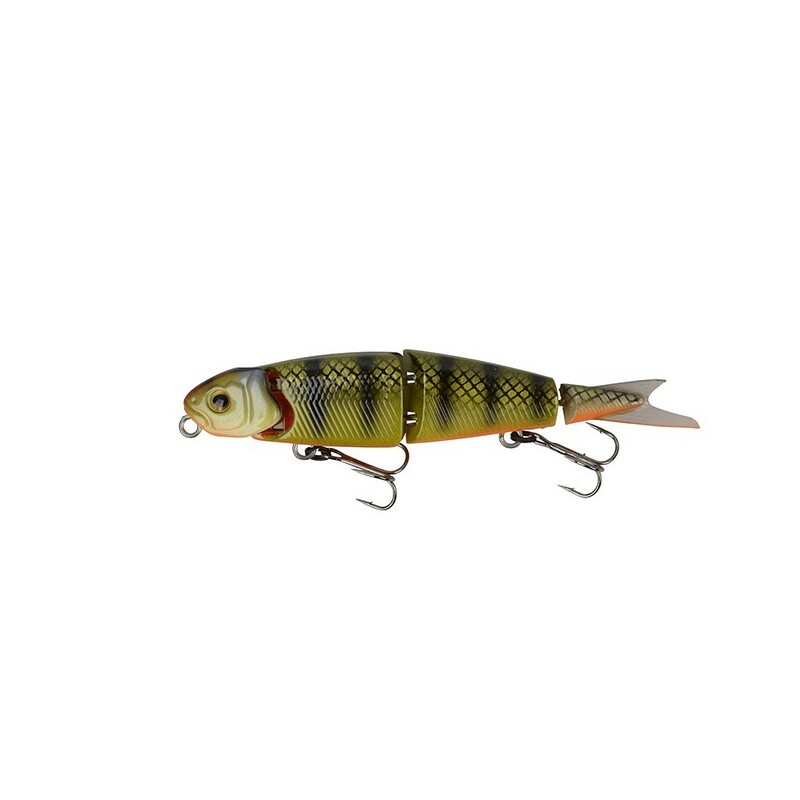 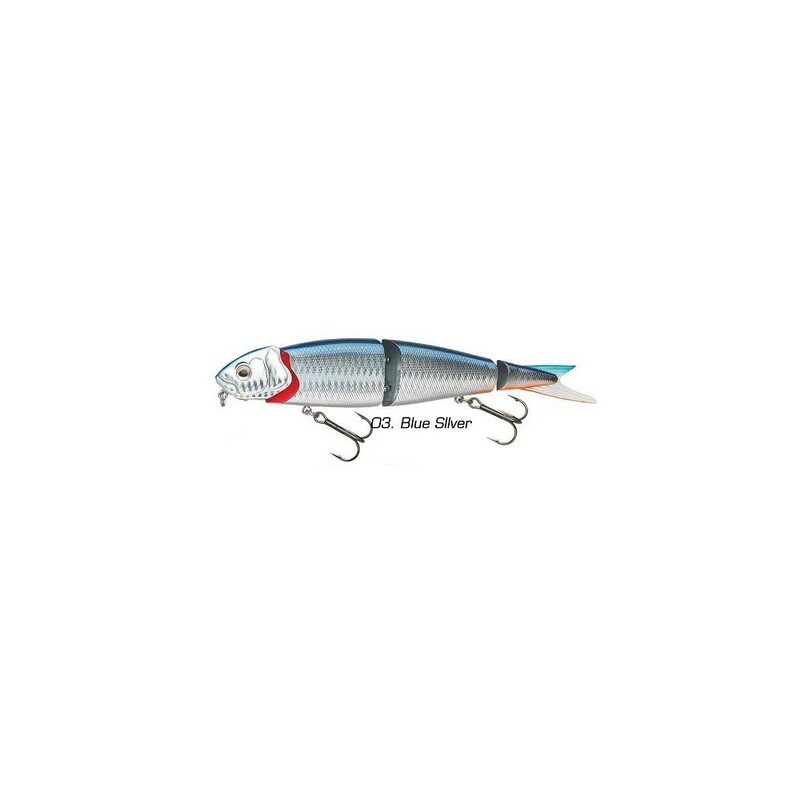 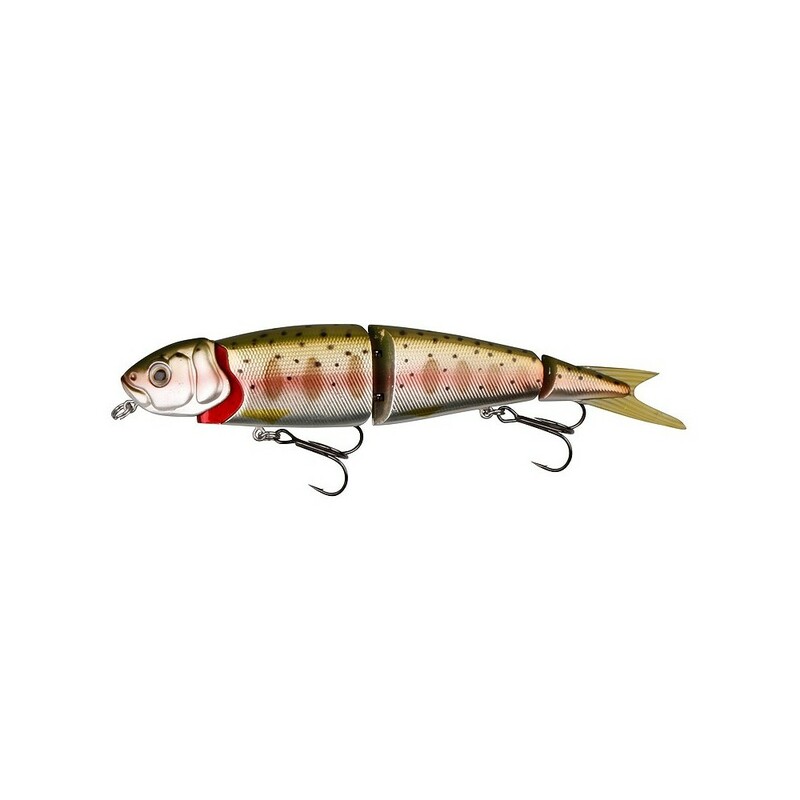 This Lure does not have a bib and requires working to instill an action.